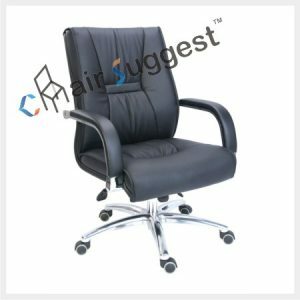 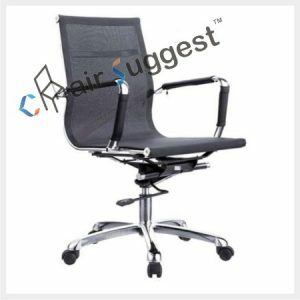 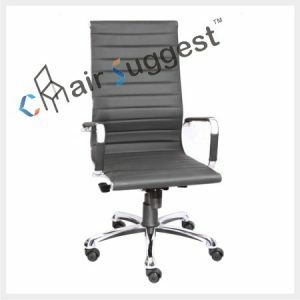 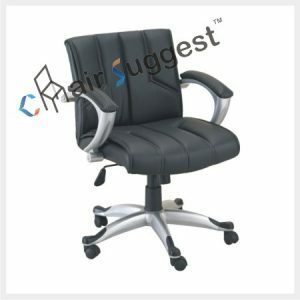 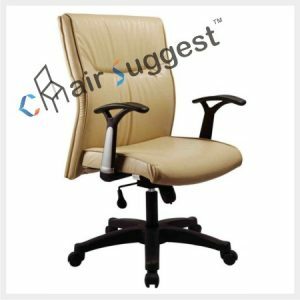 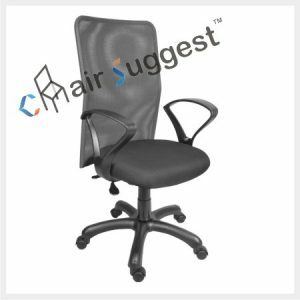 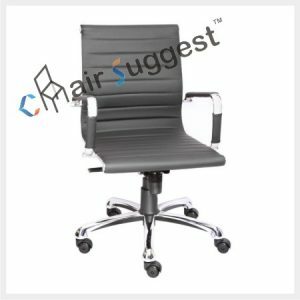 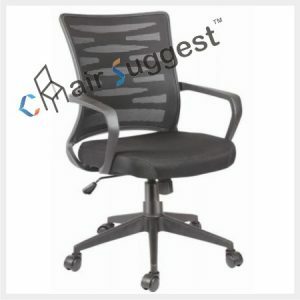 Material: Seat Ply & Nylon Back frame. 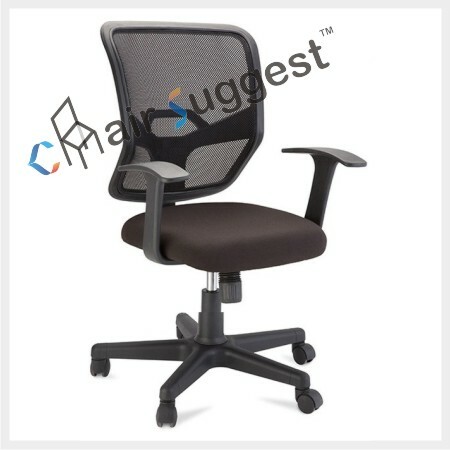 Back Material: Net Nylon Back with netted mesh fabric. 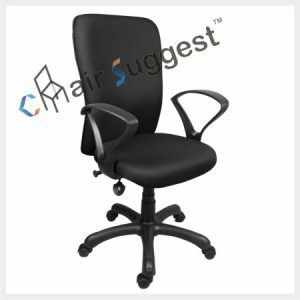 Arm Rest Material: Nylon T Handle. 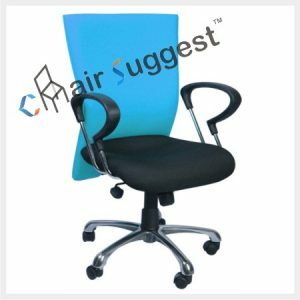 # High Density Cushioned Seat with Fabric.